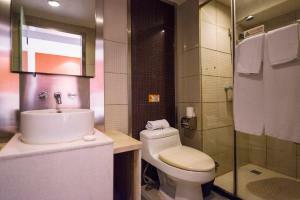 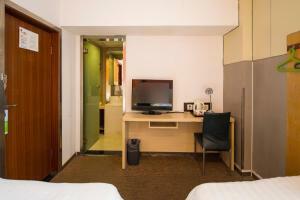 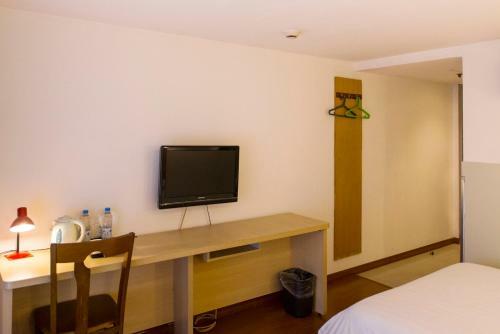 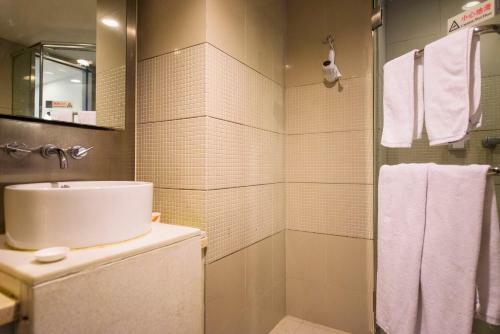 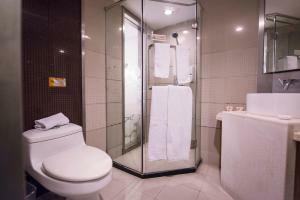 This double room features a cable TV, tile/marble floor and electric kettle. 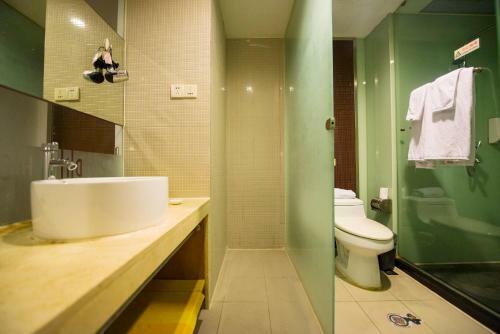 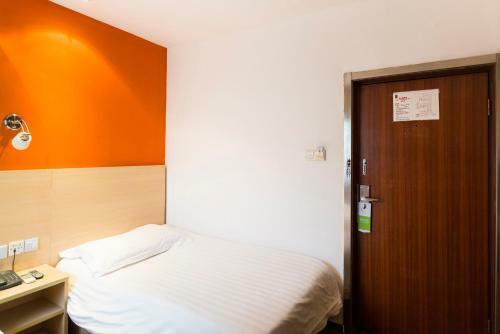 This room can accommodate up to 2 Mainland Chinese citizens. 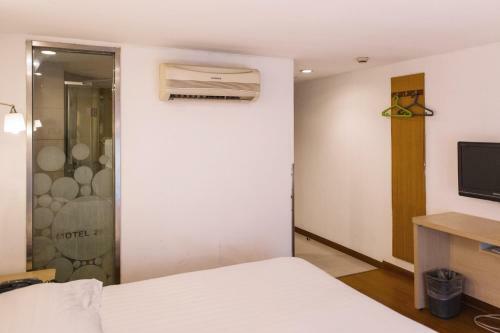 This family room has air conditioning, cable TV and electric kettle. 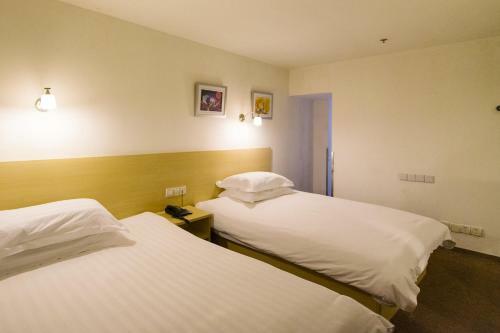 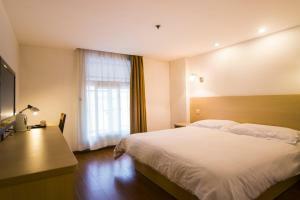 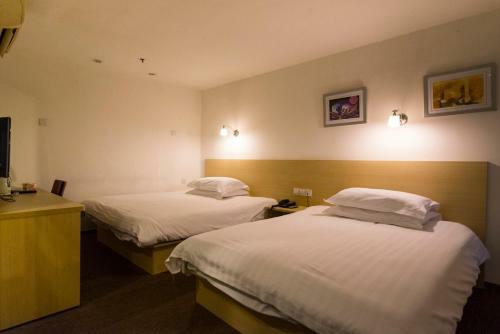 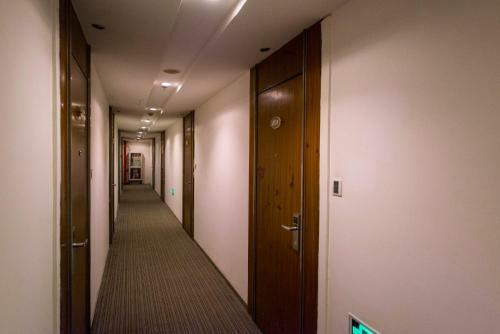 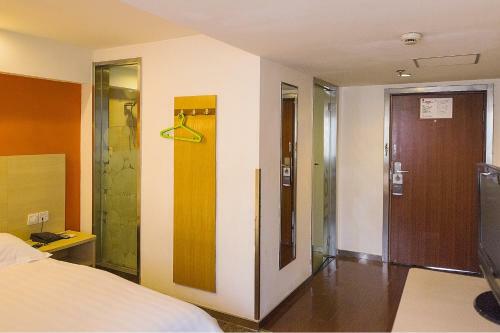 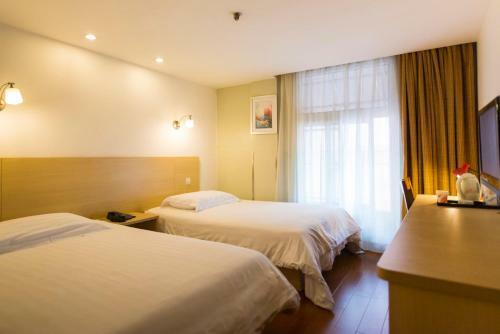 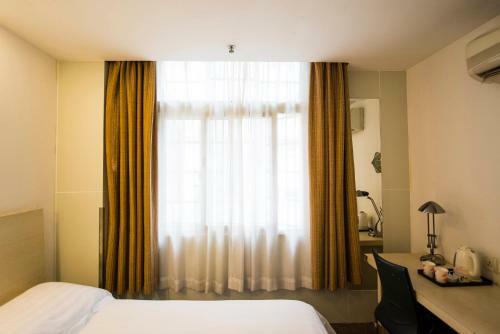 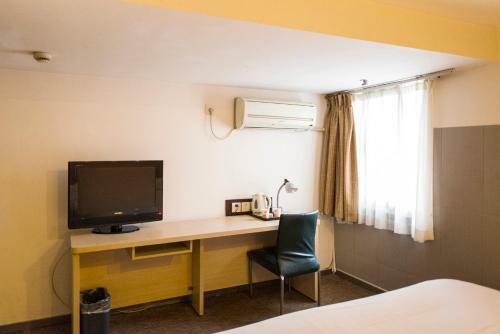 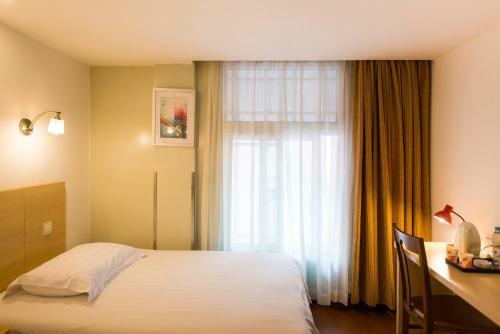 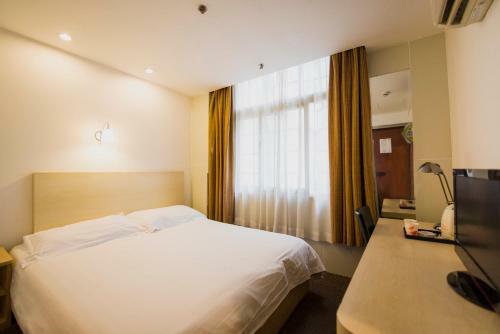 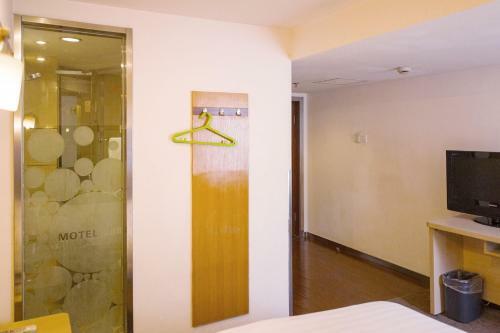 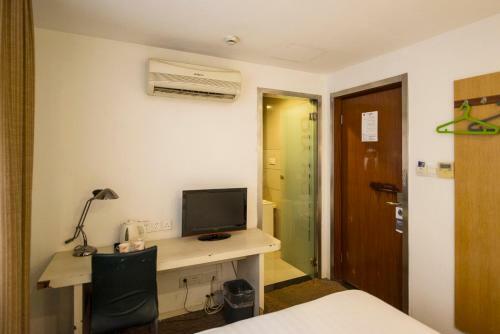 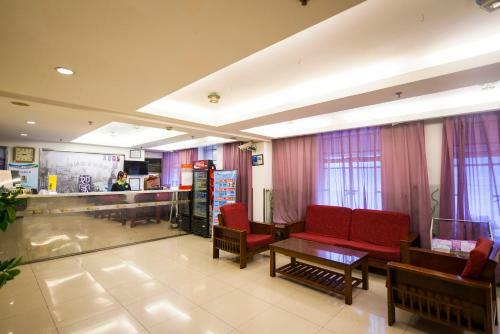 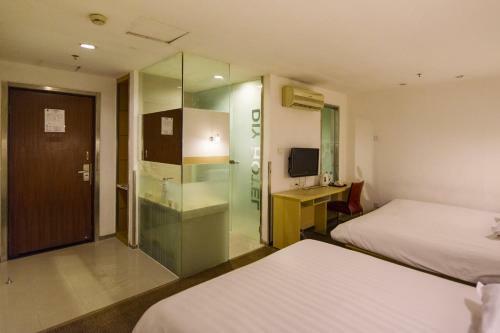 This room can accommodate up to 3 Mainland Chinese citizens. 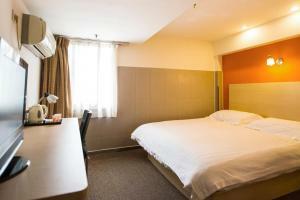 This double room has air conditioning, electric kettle and cable TV. 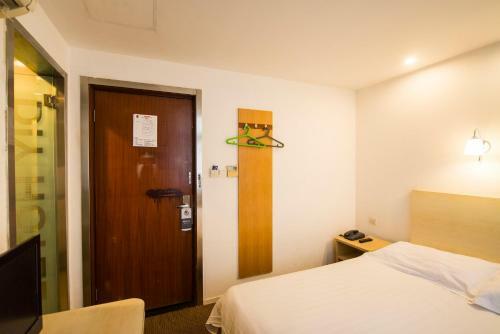 This room can accommodate up to 2 Mainland Chinese citizens. 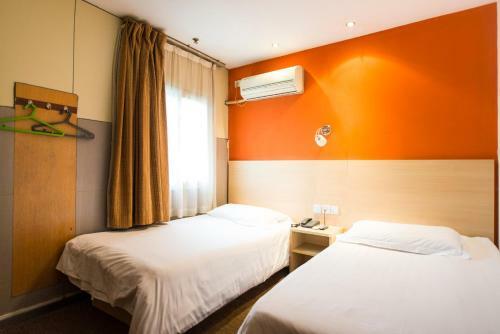 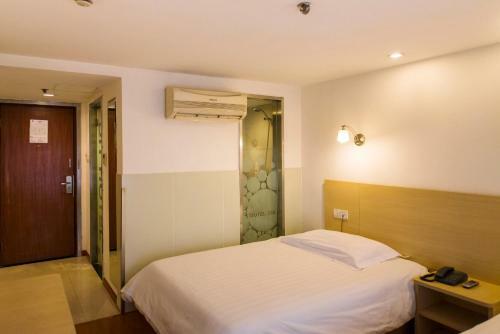 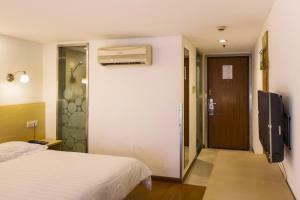 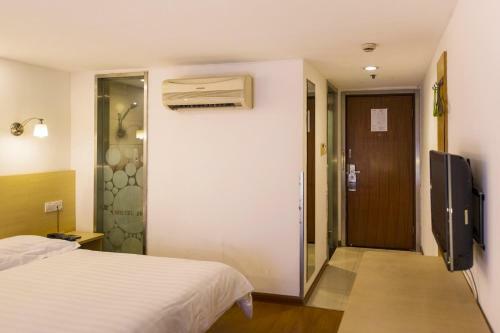 This twin room has air conditioning, tile/marble floor and cable TV. 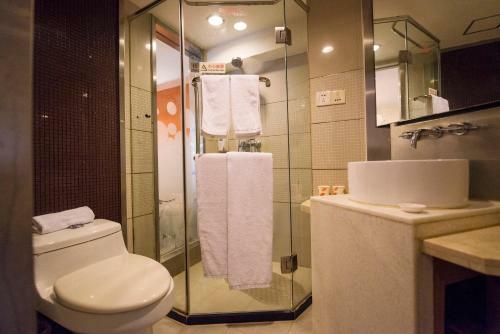 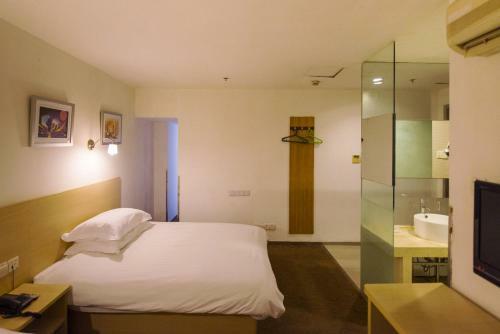 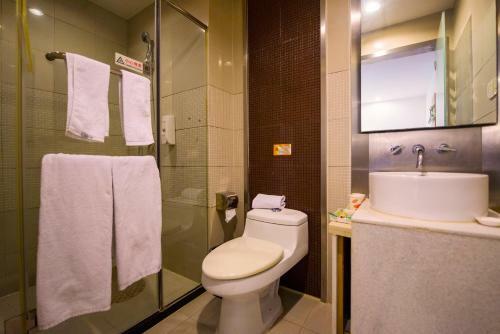 This room can accommodate up to 2 Mainland Chinese citizens. This single room has a tile/marble floor, cable TV and electric kettle.